1. Have the ticket number. 2. Admit guilt by payment of the offense as shown on the citation. 3. Pay the entire amount as shown including a service charge for online payment. 4. Pay the citation using your Visa, Discover, or MasterCard. Admit guilt by payment of the offense as shown on the citation. Pay the entire amount as shown including a service charge for online payment. 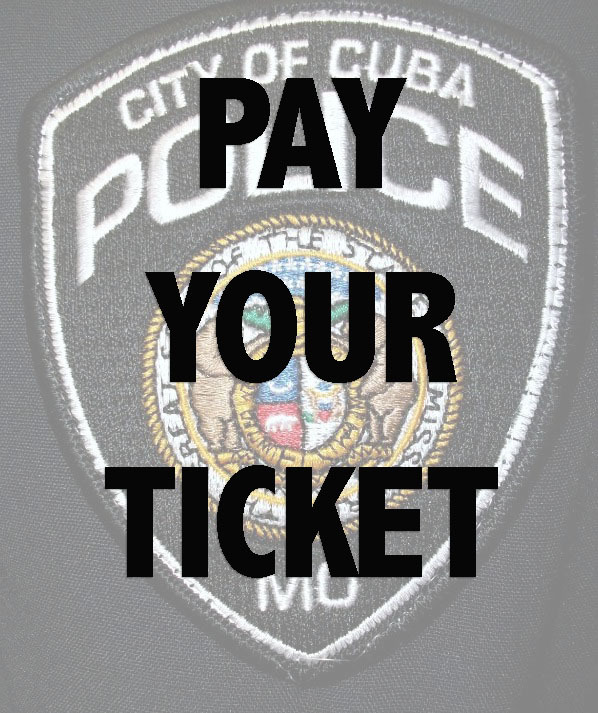 Pay the citation using your Visa, Discover, or MasterCard.